Intel has not used solder in this price range since Sandy Bridge. The return to soldering is likely to improve cooling efficiency and increase clock speeds further. 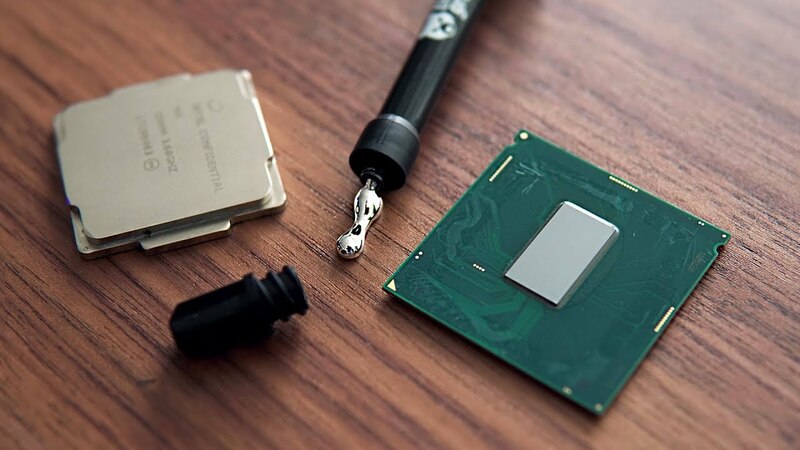 The Core i9-9900K allegedly boosts up to 5 GHz. It is worth noting that the same rumor has been published by PC Builder’s Club around 9 days ago. The website further claimed that the chip is capable of reaching 5.5 GHz.